From soccer skills and silliness to being a good sibling, these ILC students wrote what makes them special. 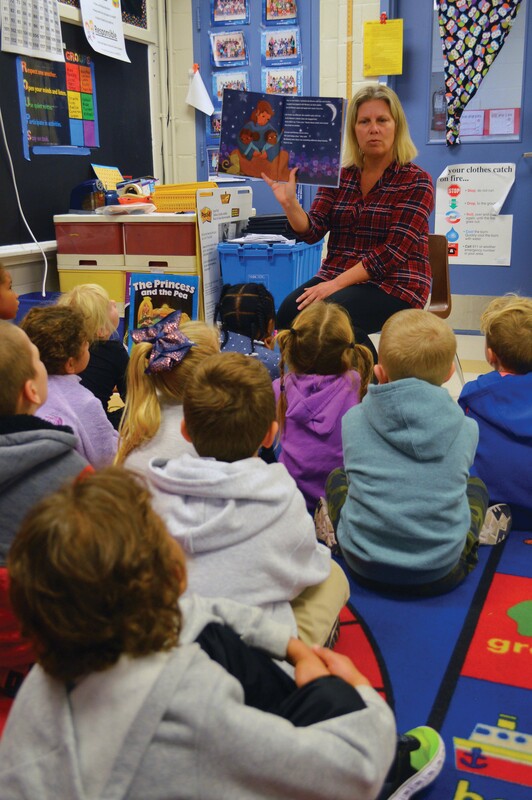 First grade teacher Georgeann Henderson reads about a little girl whose twin brother has autism. Although it’s sometimes challenging that his brain works differently, he shows his unique skills and love. 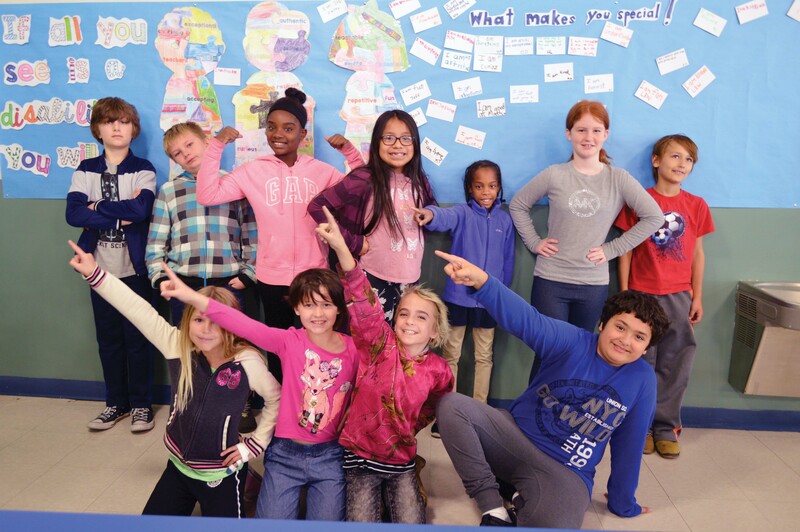 Fourth- and fifth-graders smile beside a poster made by their ILC peers. 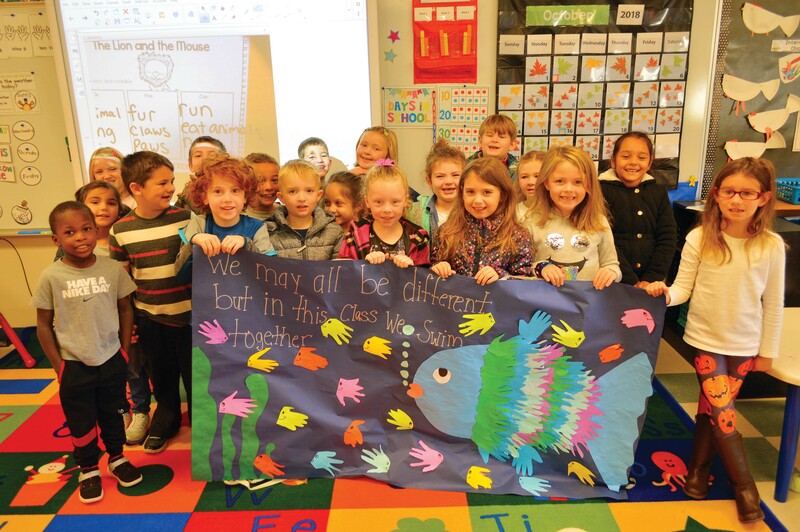 In Brooke Baker’s kindergarten class, children traced their handprints to form a school of fish. 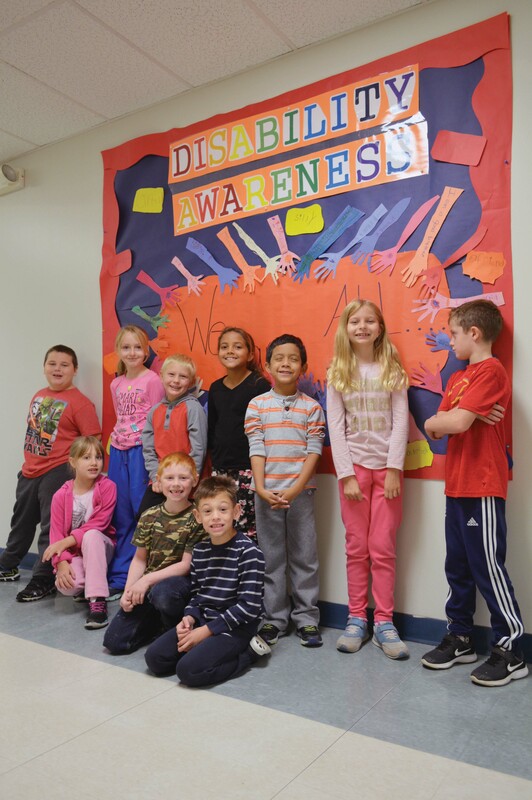 “Historically it was always a hush-hush thing,” said Kayla Bollinger, a special education coordinator. “Now I think it’s important to recognize the differences, just to build that awareness with kids, starting at a young age. Even my 4-year-old questions when we’re out. I explain” why people seem different. 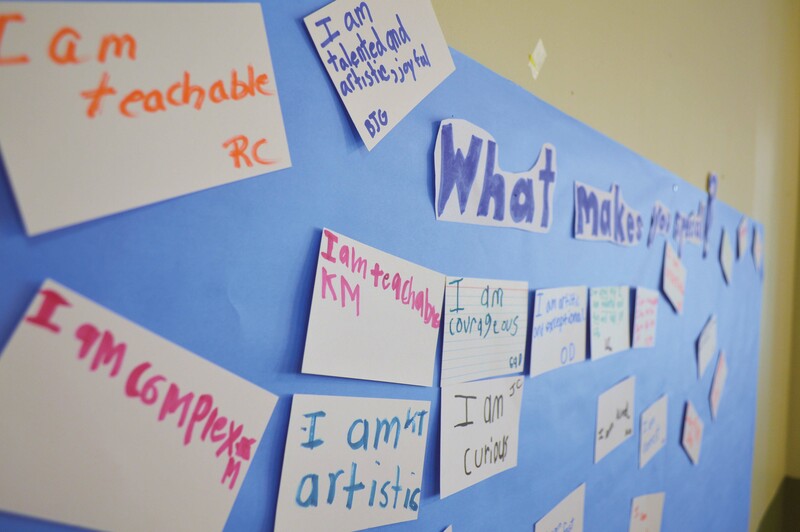 All week, Lord Baltimore Elementary School invited kids to share what makes them unique.